If you’re a casual or mainstream gamer, you don’t need a discrete graphics card, Intel says. Instead, look at integrated graphics, which are getting more powerful by the day, said Gregory Bryant, vice president and general manager of Intel’s desktop clients platform. 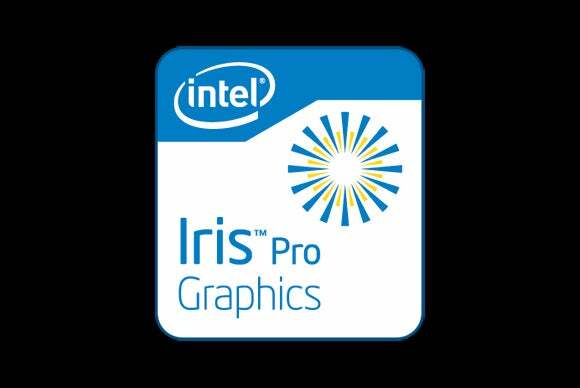 The top-level graphics processors integrated in Intel’s chips, called Iris and Iris Pro, can outperform 80 percent of discrete graphics chips, Bryant said. “We have improved graphics 30 times what they were five years ago,” Bryant said during a speech at a J.P. Morgan forum last week at CES. The integrated graphics inside Intel’s latest Core processors code-named Skylake can handle three 4K monitors simultaneously, showing the improvements Intel has made recently. Intel’s internal graphics are getting better, but AMD still has better underlying internal graphics technology. AMD makes discrete graphics chips, and uses that technology for integrated graphics. Enthusiasts will still need an external graphics card from AMD or Nvidia for demanding games like Crysis or Witcher. Virtual reality headsets that plug into desktops also require discrete GPUs.